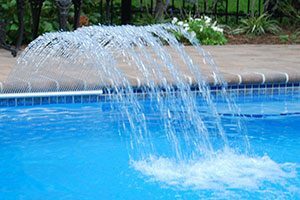 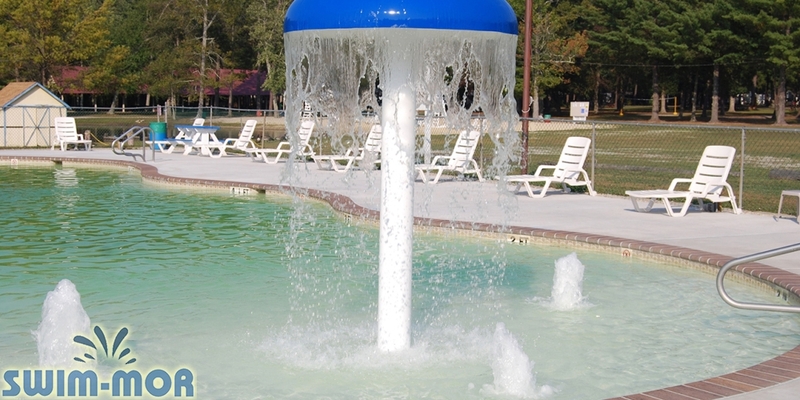 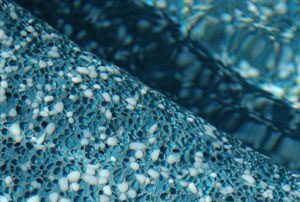 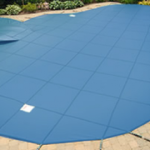 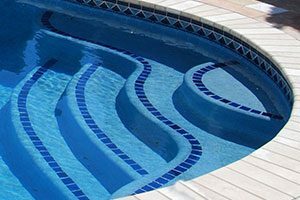 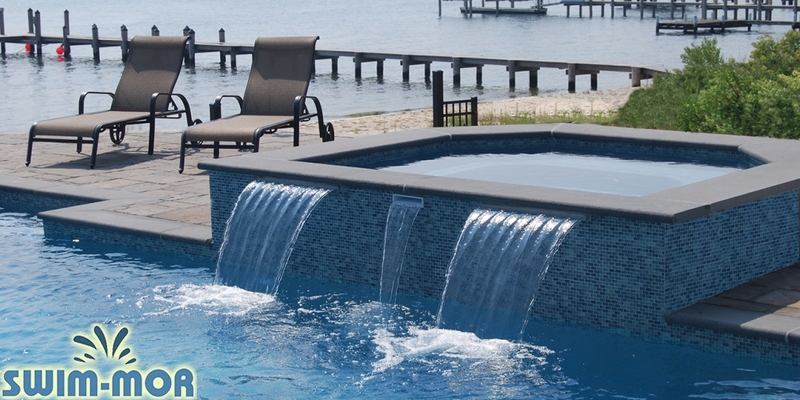 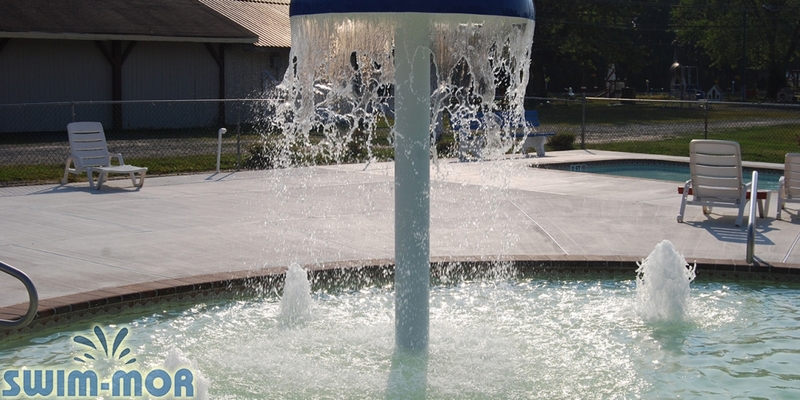 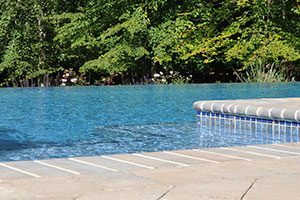 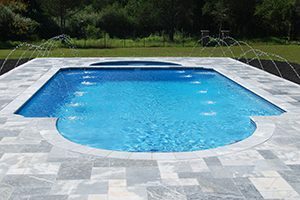 Swim-Mor Pools and Spas offers pool water features including Water Deck Jets, Sheer Descents, Frothy Fountains, or add a variety of LED Lit Features. 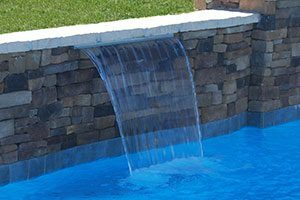 We also offer LED Laminars Jets, LED Bubblers, and LED Sheer Descents to create the amazing lighting accent to the pool at night or cascading water falling from custom features will add the perfect effect to your backyard oasis. 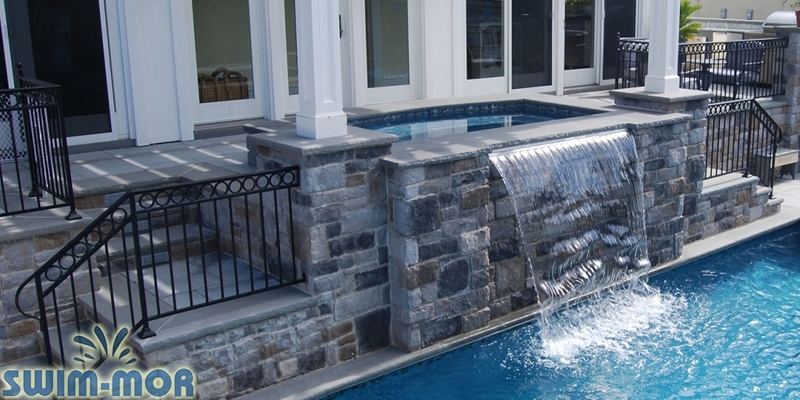 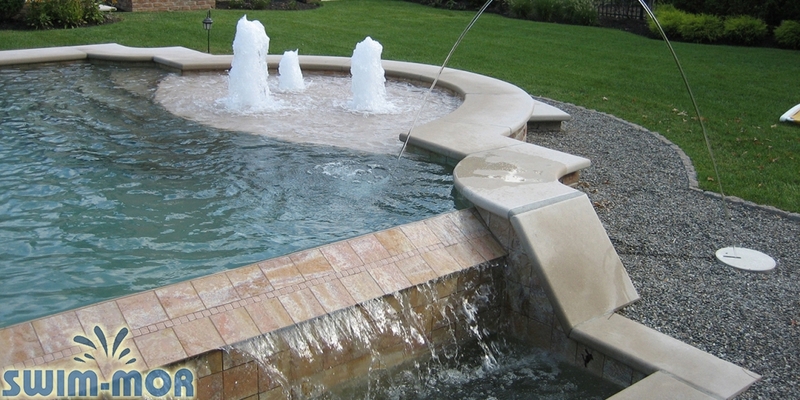 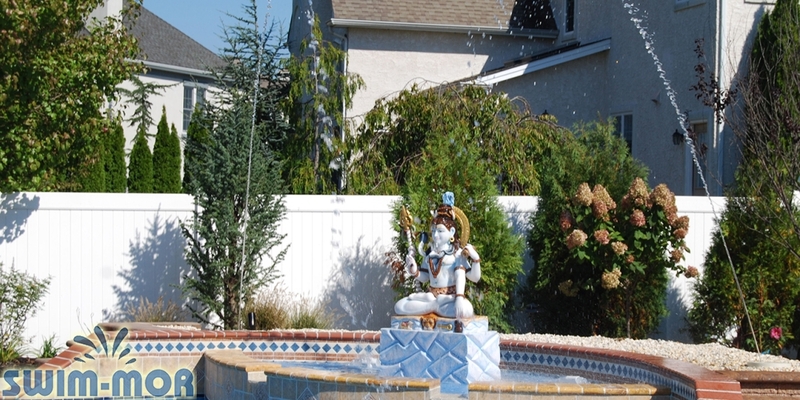 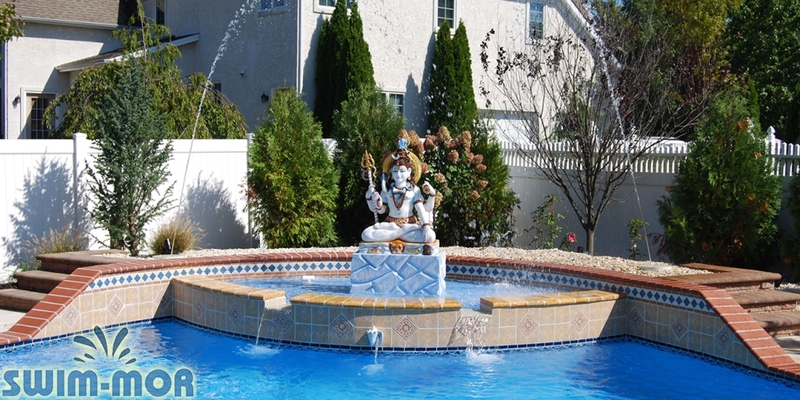 Water features create a unique look and can make your pool stand out compared to others! 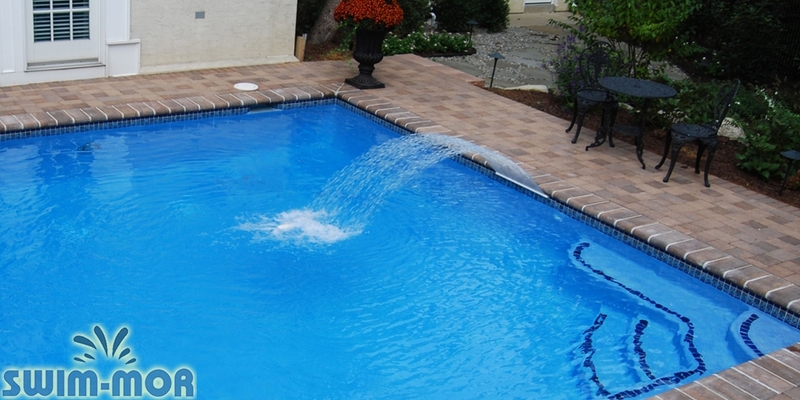 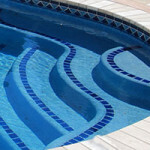 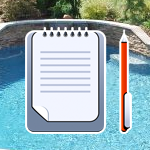 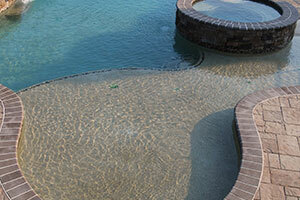 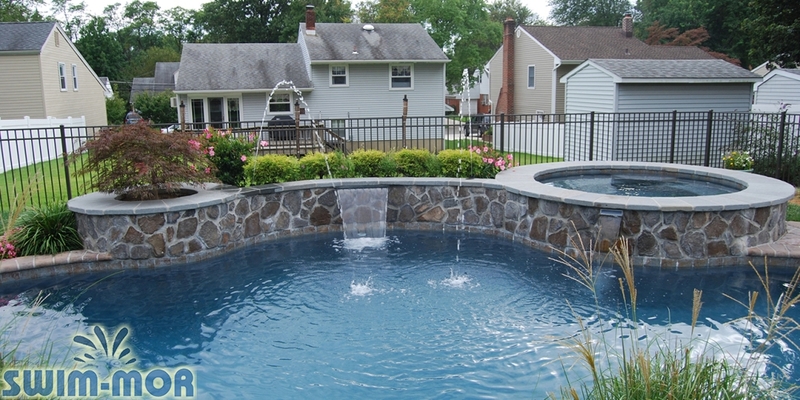 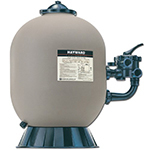 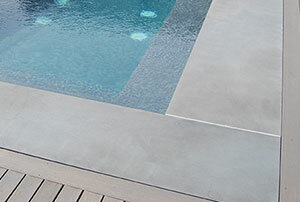 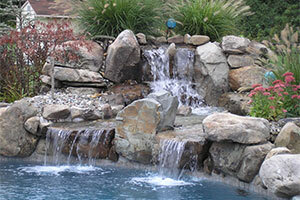 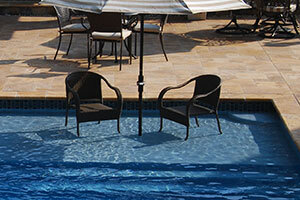 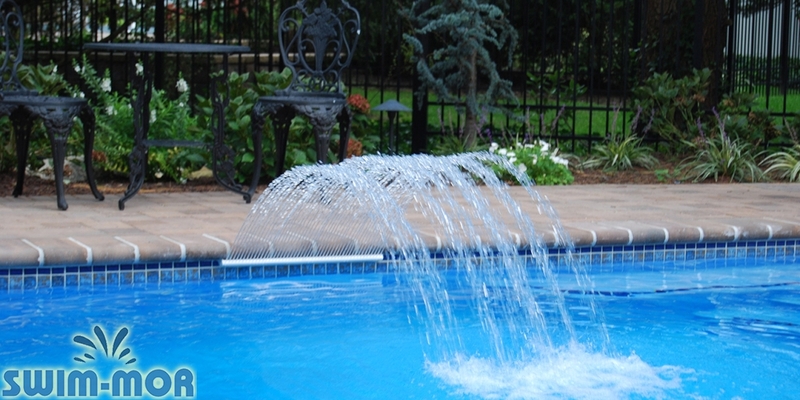 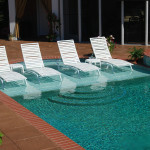 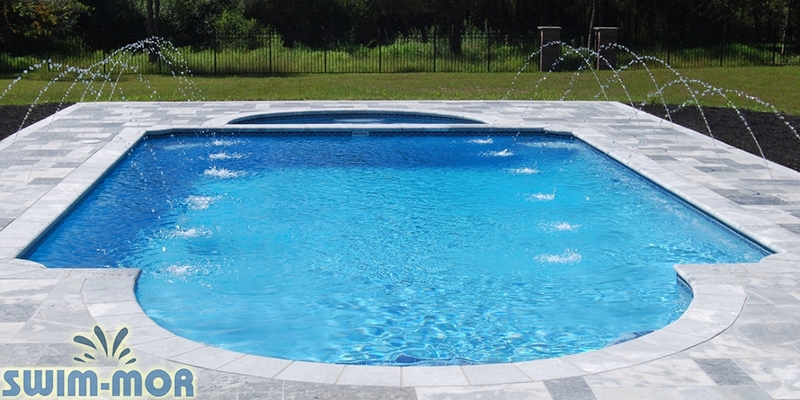 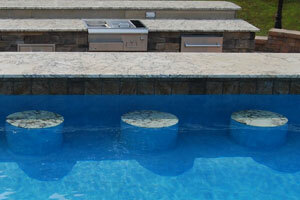 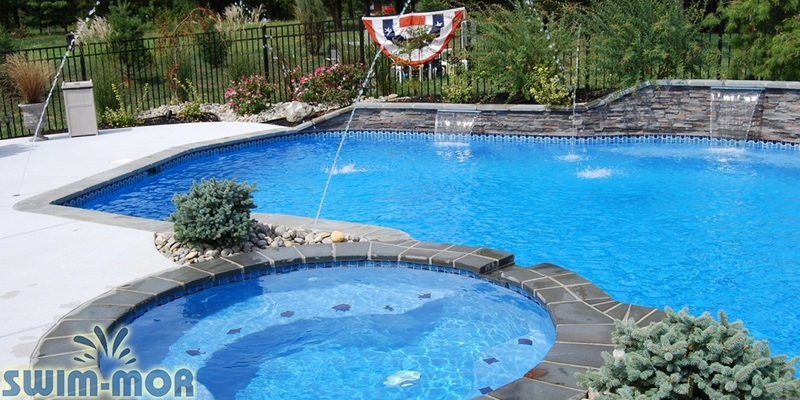 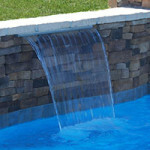 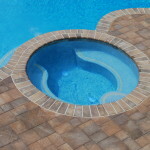 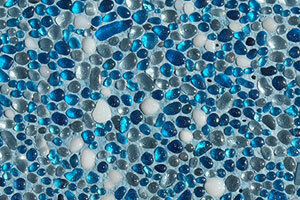 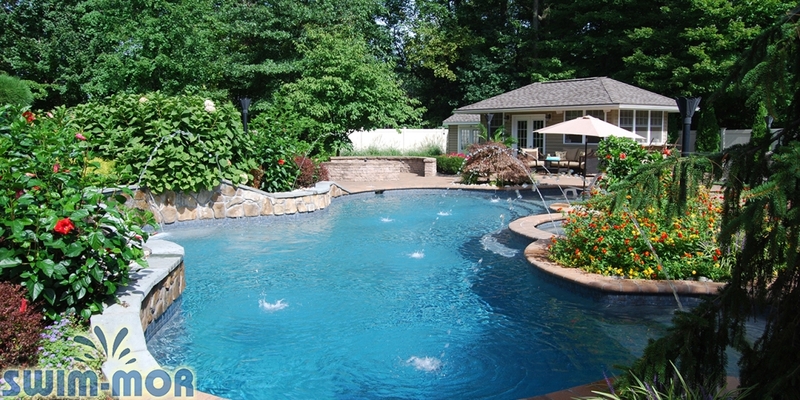 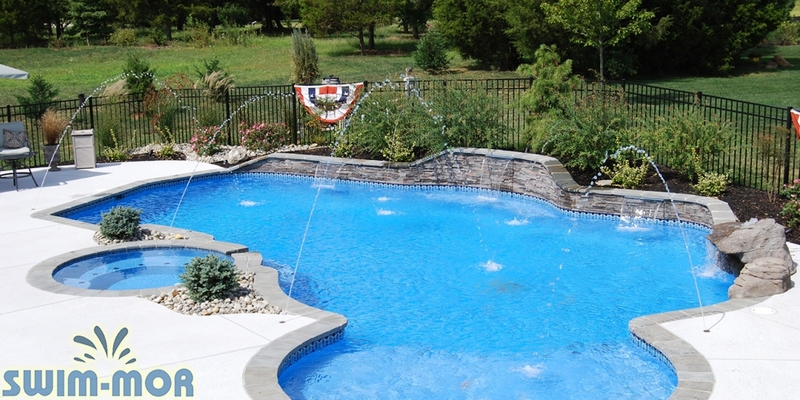 Schedule a free in-home consultation for you pool water features by giving us a call at 800-794-6667! 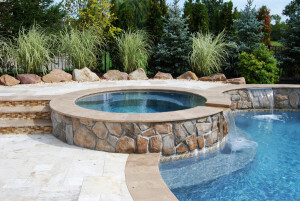 Our professionals will be able to come to your pool and talk with you to see what water feature will be perfect for your pool!